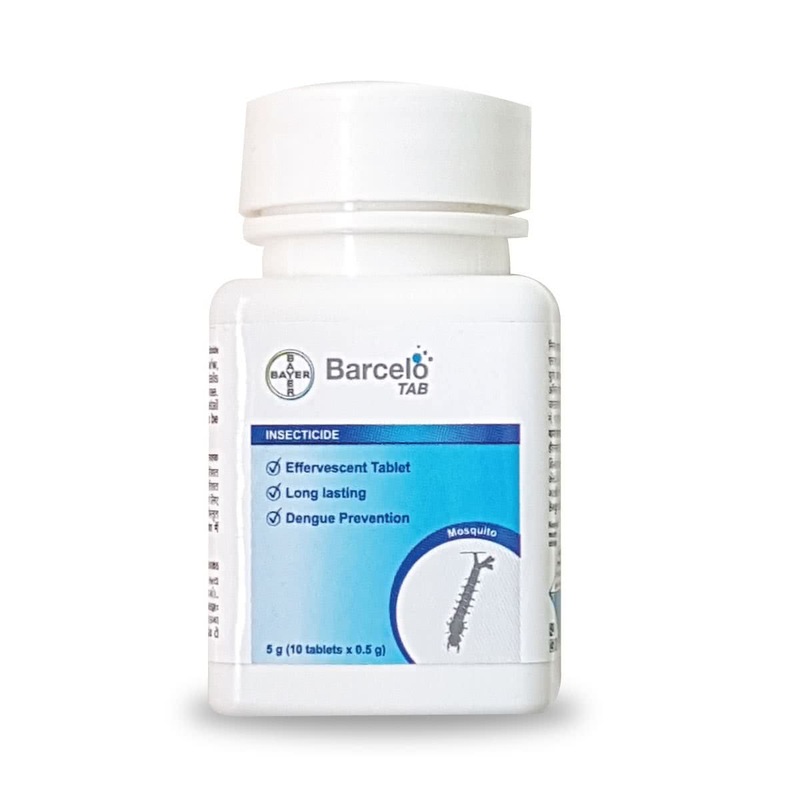 Barcelo Tab helps in monitor the larvae of Anopheles Mosquito, Aedes Aegypti and Culex Quenquifasciatus in stored and unused water like the cooler. It is easy and ready-to-use, the effervescent granules dissolve in water quickly, it is target specific and highly efficient when it comes to spot application on breeding sites. For Control of mosquito larvae add two tablets in moderately polluted small water pits, unused cooler, cement tank with clear water. Trust full product and very effective,does the job very well.